Dawn – Sunday the 7th September Kate and Paul from Generation Press (GPcc) set off on a remarkable journey. In order to help raise funds for AAA we approached our long-time collaborator, the world renowned Graphic Designer from Studio Build – M.C. Place to design a limited edition North South print. 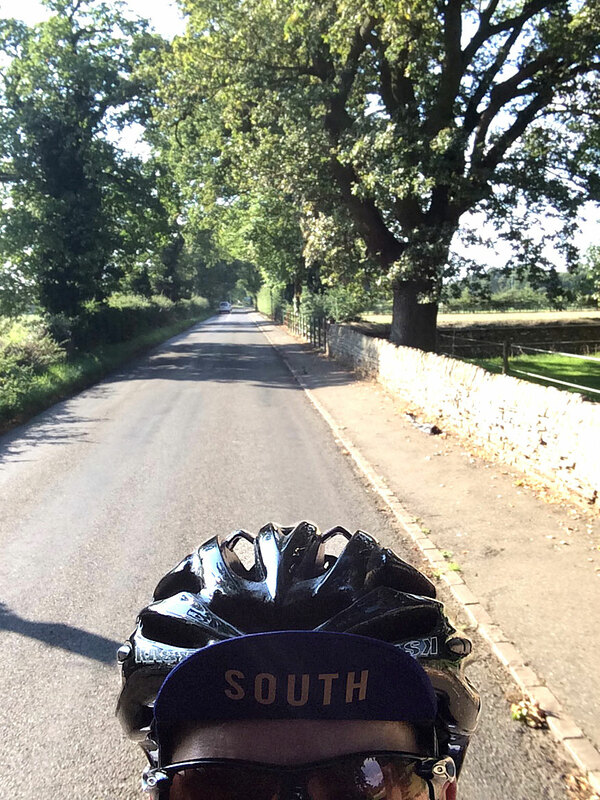 GP have enjoyed working with Rapha for some time now, so when they saw the opportunity to get involved in an event supporting a charity very close to Rapha’s hearts – Ambitious about Autism, they signed up almost immediately. The challenge, incomparable at the time, GP felt that if others can do it then so could they! But the daunting reality of the details soon loomed large… 220 miles with nearly 4000 meters of climbing, all to be completed in 18 hours. Leaving Manchester National cycling centre at dawn and arriving by midnight at the Olympic village, Lea Valley Velodrome. Paul rode and completed the challenge in 16.5hrs; Kate rode an impressive 180 miles in 12hrs.